For the past few years, people around the world are waking up to what the Japanese have known for hundreds of years: that yuzu is a marvelous fruit. These versatile, wrinkly citrus are everywhere – whole fruit floating in Japanese baths to provide added health benefits, its peels giving a powerful flavor boost to ramen broth. 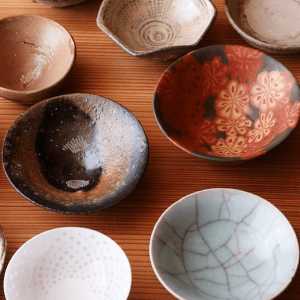 Most parts of the fruit, in fact, have some place in Japanese cooking, at home and elsewhere, and it’s even a main ingredient in certain sake and other alcoholic beverages. 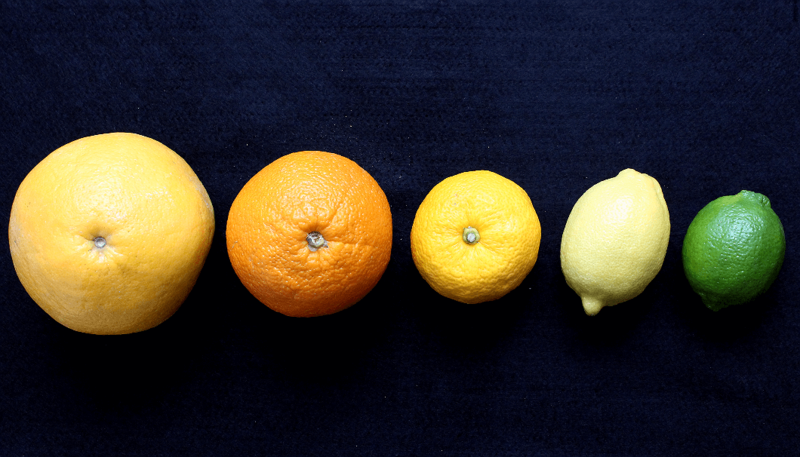 Put simply, yuzu is a citrus fruit akin to an orange or grapefruit. In terms of usage, it runs parallel to lemons in western cuisine. Yuzu’s strong flavors and large seeds mean you’re unlikely to see someone casually snacking on a raw yuzu, but it is widely used in Japanese cuisine. Yuzu’s juice and zest are ingredients in many of the soy sauce-based condiments and seasoning blends that line supermarket shelves in Japan. 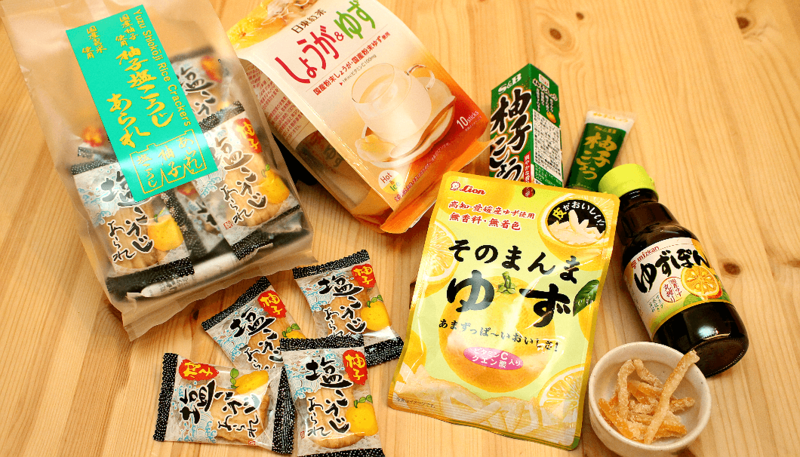 You can also find a wide range of yuzu flavored snacks, like candy and cracker, that offer a refreshingly tangy taste perfect for the summer months. 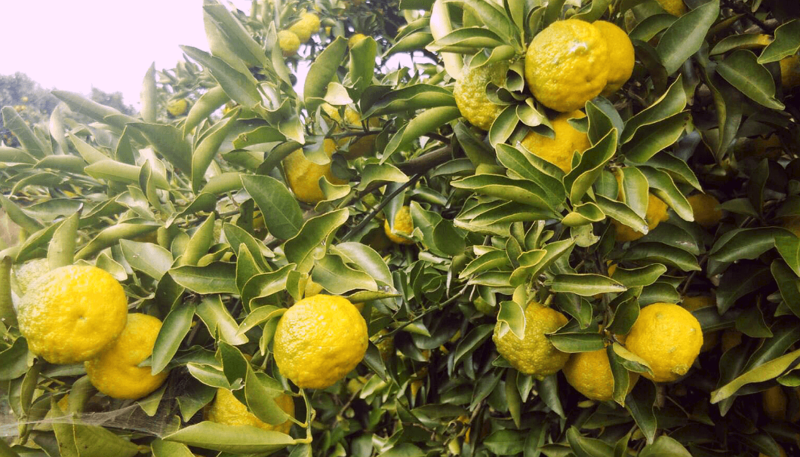 The flavor of yuzu contains elements similar to limes and oranges, but with pronounced hints of lemon and grapefruit, all in a balance that make this citrus so unique. This complex blend of sweet, sour and bitter is the secret behind the fruit’s versatility. Who do the yuzu that you do so well? Yuzu is said to have originated along the Yangtze River in China and spread to other parts of Asia over a millennium ago. As such, Asian countries, Japan in particular, have a long-standing relationship with yuzu. However, yuzu hadn’t really penetrated the west until the turn of the century, when tastes for international cuisine began to blossom in earnest. Spanish and French chefs were among the first to embrace the fruit and now even North Americans are coming around to its unique flavor and importance in authentic East Asian cooking. What to do when you have no yuzu? Despite their many similarities, lemon alone is absolutely not a proper substitute for yuzu. Their flavors are too distinct and therefore will not produce comparable results. The general consensus in Japan is that yuzu is simply too peculiar and can’t be substituted perfectly. For cooks in the west, this isn’t an acceptable answer. With yuzu in short supply, people are eager to come up with suitable substitutes. There are many suggested combinations of other citrus components, like 6 parts lime juice and 1 part orange juice; or 1 part lemon juice and 1 part lime juice. Yet, a generally agreed-upon proxy remains elusive. Grapefruit, Orange, Yuzu, Lemon, and Lime. In almost every suggestion, lime seems to be the most common though. So, if you want to attempt your own yuzu amalgam, the consensus seems to be to start with a base of lime and experiment from there. Once you start getting close, you may need other subtle spices like rice wine or even thyme to give it that deep yuzu profile. Although its disappointing that there isn’t a clear-cut yuzu substitute, the good news is that as its popularity grows, yuzu juices and yuzu powders are becoming more readily available worldwide. And then there’s yuzu-shu which you should do too! Yuzu-shu is a major liqueur in Japan made by blending yuzu with sake, and it’s available in nearly any supermarket or liquor store. And, at sake tasting events you’ll probably find that a few breweries have yuzu-shu on the menu. Many guests find that its crisper and more refreshing taste is a nice change of pace from standard sake. 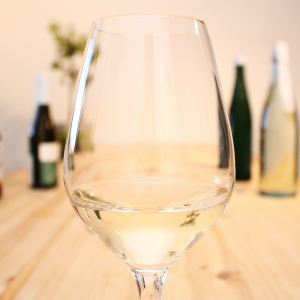 Mirai sake store, the sake bar in Tokyo, serves Yuzu-shu and other fruits liqueur from sake brewery, not only sake. Since the overall flavor of sake-based yuzu-shu is intensely sweet, it can also be used as a dessert topping or mixed into cocktails, in addition to being imbibed straight. In fact, the internationally award-winning chocolate of Mary Chocolate Company has been known to combine the tastes of sake and yuzu together for the ultimate in delectably sweet confections. A box of chocolates from the Mary Chocolate Company’s “Oishi Chocolatier” line of Japan-fusion sweets. 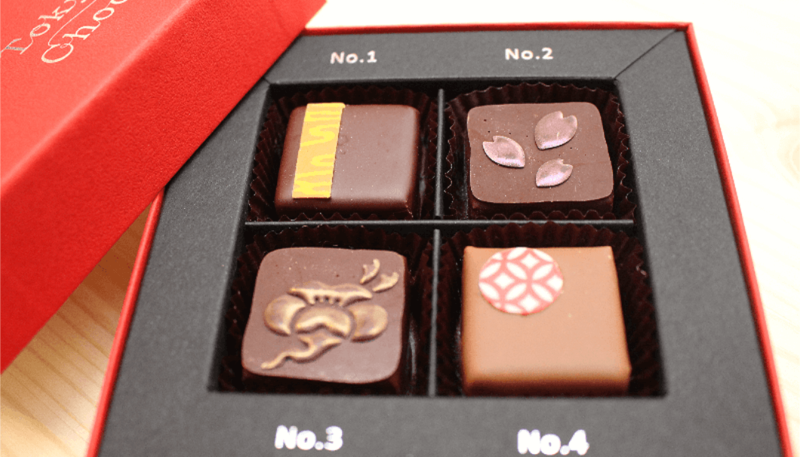 The top-left chocolate is spiked with yuzu. The sweet citrus of the yuzu and slight spicy kick of Japanese pepper stand out thanks to the complexity of the daiginjo also present in the recipe. 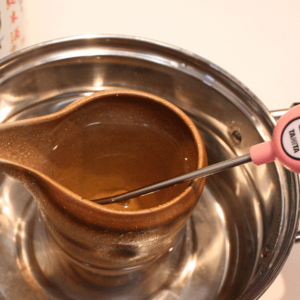 On the other hand, yuzu-shu is also often blended with shochu, which tends to bring out the more bitter notes in the yuzu’s natural flavor while maintaining yuzu’s sweet and sour tang. Shochu is also the go-to alcohol base for homemade yuzu-shu, which stems from the long Japanese tradition of making ume-shu by soaking ume, Japanese apricots, in a jar of shochu. 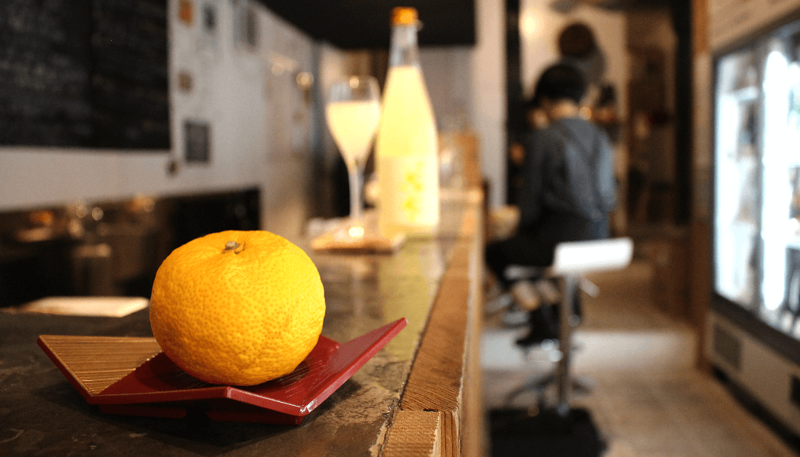 Crafting yuzu-shu is as easy as soaking the citrus in a large jar of shochu and sugar for a few weeks, but would-be brewers in Japan beware: somewhat draconian laws regulate liqueur-making at home. Generally speaking, it’s okay to mix fruit ingredients with a base alcohol that’s 20% ABV or higher, but illegal to concoct a homebrew using a base booze that’s 15% ABV or less. 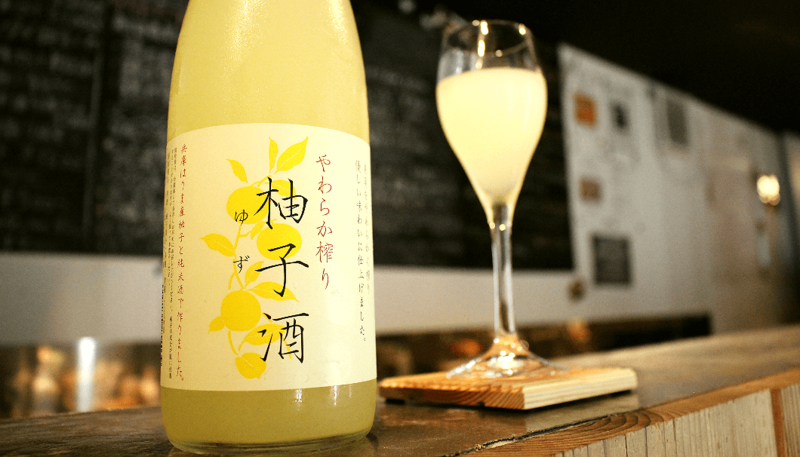 Hence, shochu’s popularity as a base for both homemade infusions, while sake-based yuzu-shu usually needs to be purchased from licensed vendors. Again, depending on where you live, yuzu might still be very hard to come by. But as its popularity continues to rise, the Japanese citrus might just pop up on your supermarket shelf before you know it. And once you have it, you’ll find the biggest challenge is deciding what you use the yuzu for first!